1st Anniversary of Cineworld in South Ruilsip! 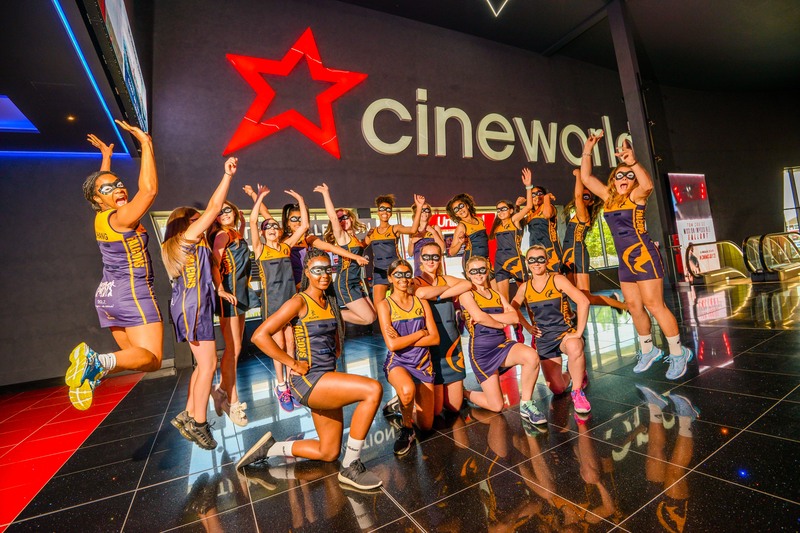 Time flies – Cineworld South Ruislip will celebrate its one-year anniversary on Saturday 14th July, after welcoming over 350,000 cinema-goers in its first year. The 1,745-seat state of the art cinema, located at The Old Dairy, has shown over 346 films across over 15,946 screenings, playing the biggest blockbusters and delivering thousands of hours of movie magic for local residents. In the past year, over 58,000 portions of popcorn have been sold with large sweet popcorn being the most popular selling snack. What’s more, South Ruislip cinema fans are big lovers of family-friendly blockbusters, with action-packed movies such as Marvel’s Black Panther, Star Wars: The Last Jedi and Jumanji: Welcome to the Jungle all featuring within the cinema’s top five performing films in the last year. To mark its first birthday, Cineworld South Ruislip is inviting local residents on Saturday 14th July from 1pm to 4pm to join in the festivities and activities planned for its landmark anniversary. This includes a wheel of fortune, plus amazing giveaways and opportunities to win goodies. Lucky winners could get their hands on complimentary cinema tickets, food & drink vouchers and even movie merchandise.